Man's inhumanity to Man--& the redeeming flashes of mercy--this is the theme at the heart of this grim record in fictional form of one of the blots on the nation's history. Andersonville, the prisoner stockade in Georgia, 20 acres hewn out of a pine woods, counted for more dead in 14 months of the Civil War than Bull Run, Antietam & Gettysburg combined. It took a close-up view of Buchenwald when it was opened to war correspondents to bring home the horrors he had read about in Andersonville; MacKinlay Kantor knew he must put into book form the research he'd been doing for 25 years. 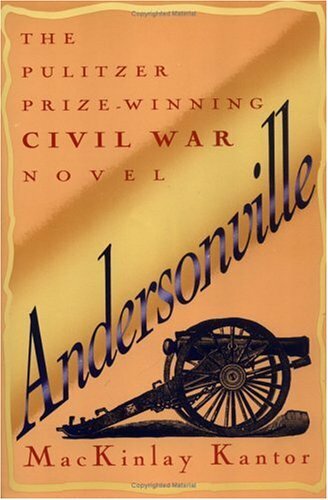 For Andersonville was a project predating his Long Remember the now-classic novel of Gettysburg. This is a searing book--a reading experience no one will forget. 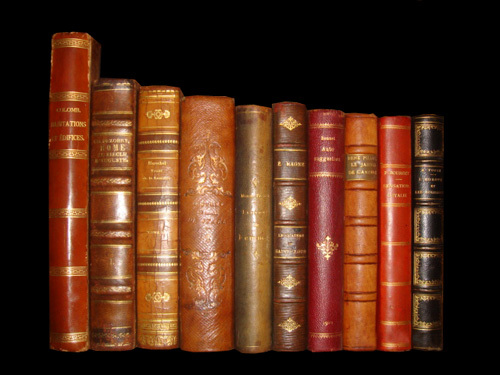 It is carved out of primary sources: reports filed only to be buried & the infamy condoned, the sadist who boasted of his achievement confirmed in his horrifying perfomance; letters, diaries smuggled out, stories written afterwards, contemporary eyewitness accounts, notes left & saved by descendants of prisoners & jailers; interviews with those descendants; historical accounts year after year. The end result reads like a personal experience. The reader agonizes thru every phase of it: the shock of awareness & horror, the stench, the grim struggle for mere survival, the gnawing hunger--& rejection of the lowest depths accepted by men degraded by starvation & disease. But the factors that make this much more than an appallingly realistic panorama are the men themselves-- the prison's officials, callous, cruel, indifferent--or weak; the old men & young boys used as guards; the scarce example of men who served in order to do what little they could accomplish in the primitive, crude hospital; & the prisoners--cross sectioning all sorts & conditions of men, in circumstances that reduced them almost to beasts. There were some 36,000 in all--& 14,000 died. The Battle of Antietam was fought near Sharpsburg MD in 1862 and represented the bloodiest single day in American military history. The Battle of Gettysburg represented the high water mark of the Confederacy when it was fought in July 1863.